Last month TARGETJobs hosted their annual National Graduate Recruitment Awards, having surveyed 52,000 students and recent graduates. We are delighted to say that MyPlus Students’ Club employer, Enterprise-Rent-A-Car, took home the evening’s top honour, winning Most Popular Graduate Employer. 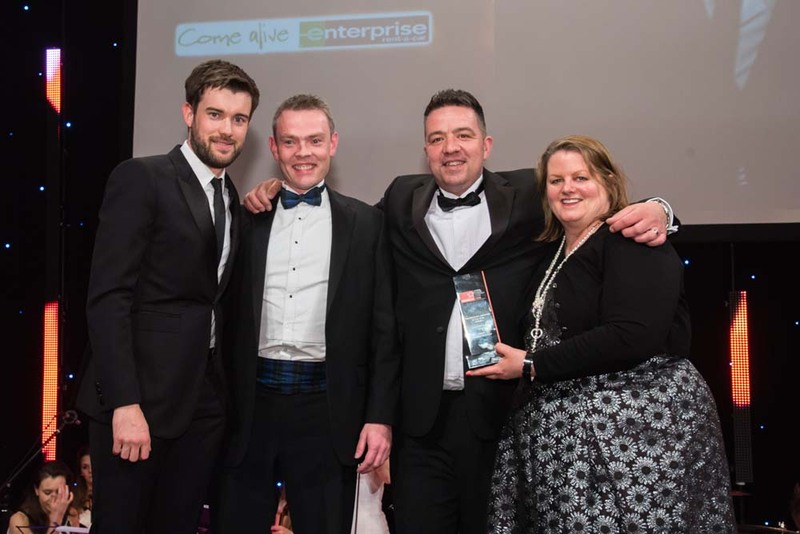 Enterprise also took home the award for Advancement of Social Mobility in Graduate Recruitment and you can view their MyPlus Students’ Club profile and read employee stories here.